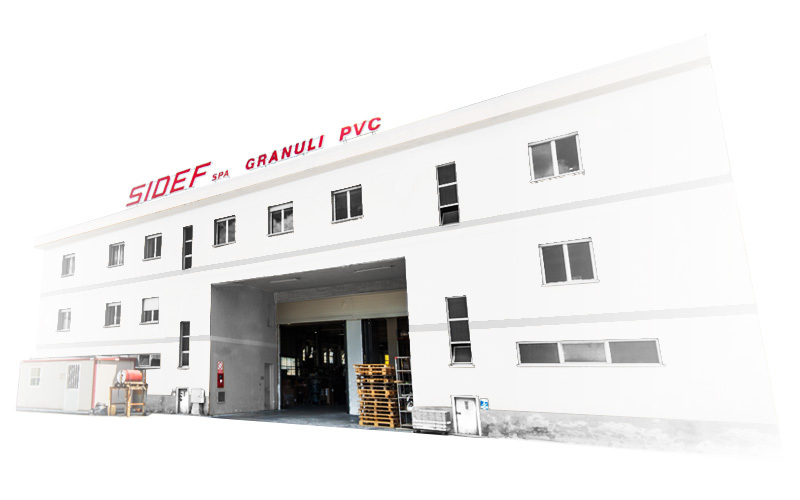 Sidef was established in Ascoli Piceno on March 12th 1982 by Mr. SABATINO DELICATI along with other partners. 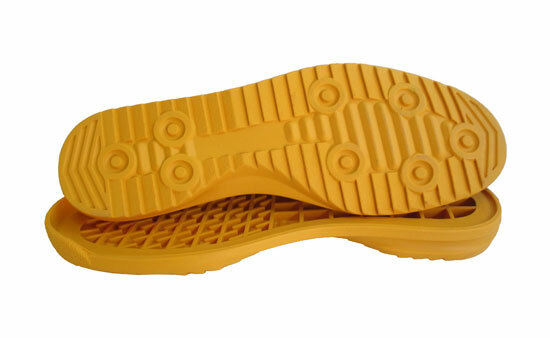 The production of flexible PVC mainly for the Italian footwear industry has begun in what is still the registered offices and production plant. 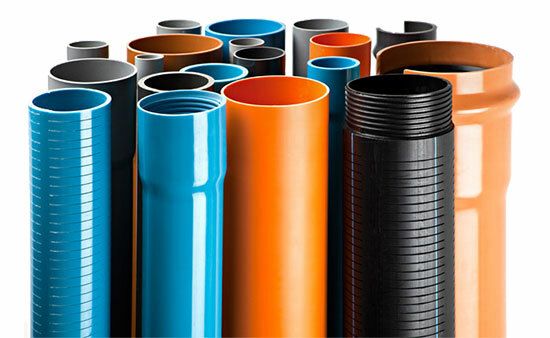 The entrepreneurial spirit of its founder has always influenced the company’s evolution in the following decades until 1999, when the Delicati family took full control of the company and included granules for extrusion and molding application in its product offerings, growing business abroad, especially in the Mediterranean area. Modern, constantly updated and networked systems for a stringent control of production parameters, performed and supervised by highly experienced senior staff, guarantee the quality and constancy required by the most demanding clientele. Constantly updated in-house technologies customized according to latest standards and our experienced staff are strong points in the company. Deliveries managed using our vehicle fleet or selected external companies which can guarantee the flexibility, speed and quality of the service. Industry 4.0 for smart production, smart services and smart energy to operate in technological neutrality and implement horizontal actions operating on enabling factors.